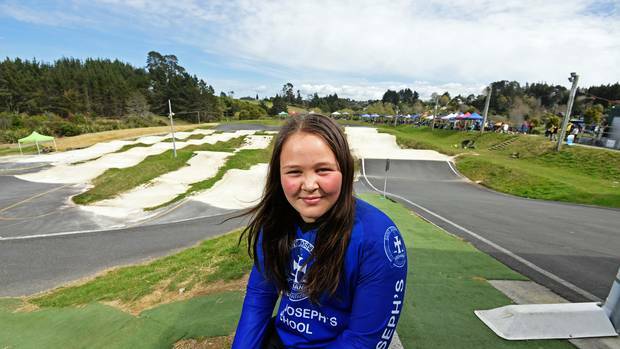 It is a massively important few days for BMX starting with the FIRST Windows and Doors Elite Championship Nationals at Te Awamutu BMX track on Friday, followed by the UCI Oceania Championships at the same track on Saturday. 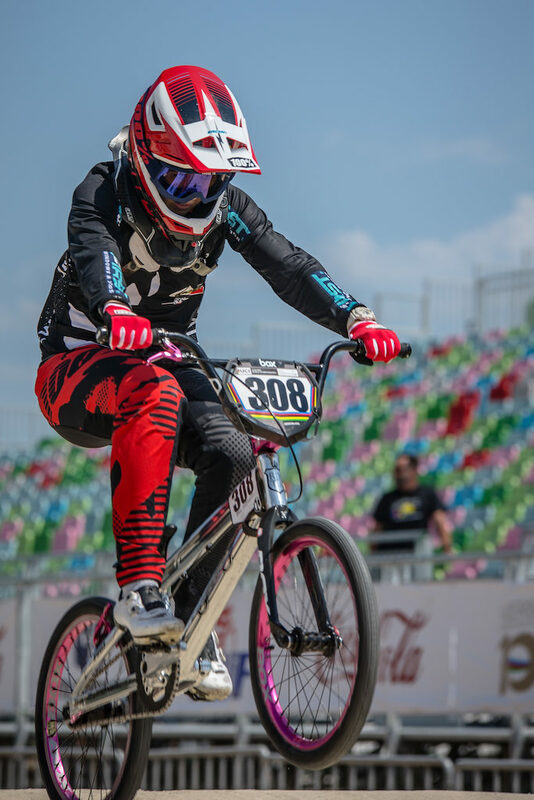 That is followed by a Superclass competition on Sunday in Te Awamutu and the BMX Superclass Racing meet at Cambridge BMX on Tuesday 22 January, with both of those events expected to feature world champion Laura Smulders and younger sister, Merel, who was runner-up at the worlds. Racing begins on Friday for the FIRST Windows and Doors Elite Championship Nationals from 12.30pm. 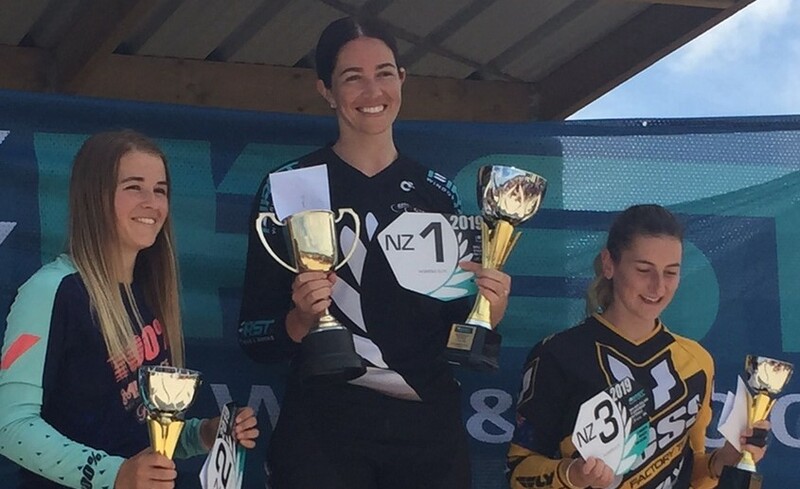 Local Te Awamutu club rider Rebecca Petch will defend her elite women’s crown with 10 riders entered in a combined competition for elite and junior elite riders. 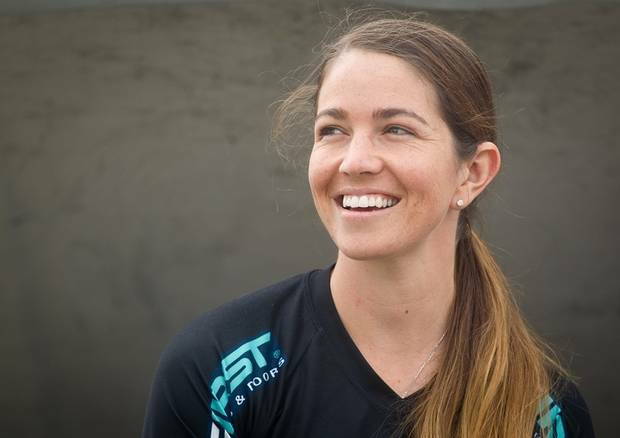 World No 15 Sarah Walker will line-up along with runner-up Zoe Fleming (East City) and Europe-based Baylee Luttrell (Hamilton) who was second in the junior elite last year. Maynard Peel (Sunset Coast club) is the only podium placegetter from returning from last year for the elite men’s competition, with the former junior world champion facing the well-performed Cole McOnie on his home track. There are a number of promising riders up from the junior elite class while Daniel Franks (North Avon) adds experience to the competition. Hamilton’s Cailen Calkin, one of New Zealand’s Youth Olympians, will defend his junior elite title ahead of runner-up Rico D’Anvers from Cambridge with a host of riders from the Schick Civil Construction BMX Performance Hub competing. There will be three qualifying motos and a final in each class. Attention turns to the UCI Oceania Championships on Saturday at Te Awamutu with the event not only providing riders the opportunity to earn prestigious titles but also valuable qualifying points for the world championships and ultimately for the Tokyo Olympics. The best from New Zealand, fresh from competition on Friday, return to take on an outstanding contingent from across the Tasman including world no 2 ranked Saya Sakakibara, her brother Kai who is ranked ninth on the world rankings, the well-performed world no 11 Anthony Dean and Australian national series winner Nathaniel Rodway. Racing for elite men and women and under-19 females and males begins at 11am.